Virtual Reality (VR) glasses are seen everywhere you turn. It is taking over the personal technology sector but it is more than that. it is also something that you can use to promote your business. Since it is a new technology, it is one that has a lot of potential. The key to success with this product and promoting your company is being innovative and thinking of new ways to use it. These are just a few ideas to get you started. You can use this technology to show people what your company is capable of in the work force. This is a better way of showing people because it goes beyond just telling them. They can actually see these things for themselves. It creates a much more convincing pitch whether you are pitching to potential customers or clients. On the other end of this are your clients. If your business is one that focuses on B2B, then this is a great tool for you to communicate and collaborate with your clients. This is a great way to clearly get your ideas across so there is no confusion on what you are wanting or what they see as the end result. This provides a way to further educate them as well. This is a great way of showing your products or services in virtual action and it can lead to more sales. When you use this type of technology, you may even find that people make decisions about whether or not they want to purchase from you much faster and with less hesitation. It is a great method for selling. You don't just have to purchase expensive glasses to make an impact on your business. 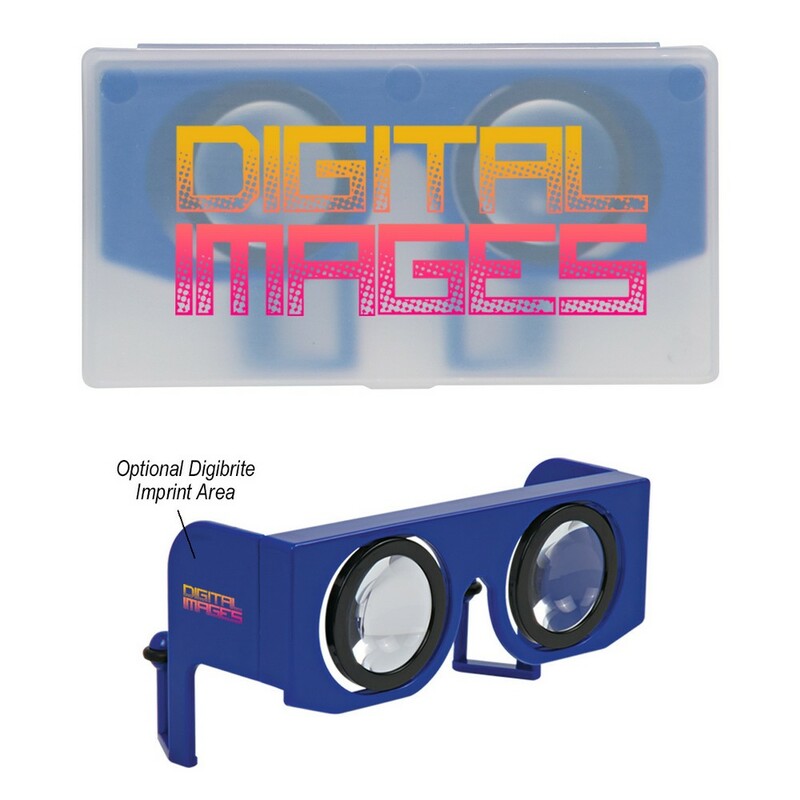 You can also get promotional VR glasses to give away. You can put your logo on them and showcase how innovative you are as a company. This promotional product will not break the bank, either! it is worth looking into and using for those special, technology focused events that you are planning. VR is something that is changing the way businesses operate and you want to be on board for that as soon as possible. These are some great ways to do exactly that and take your business to the next level. Contact Promotion Pros to learn more.